Calming the storm. 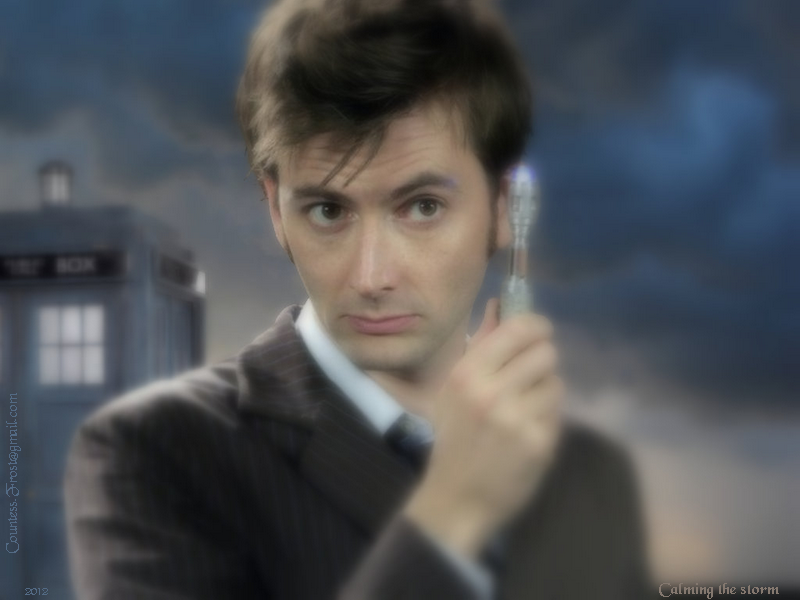 Calming the storm - featuring the Tenth Doctor (David Tennant), here's a Doctor Who वॉलपेपर created द्वारा TheCountess. 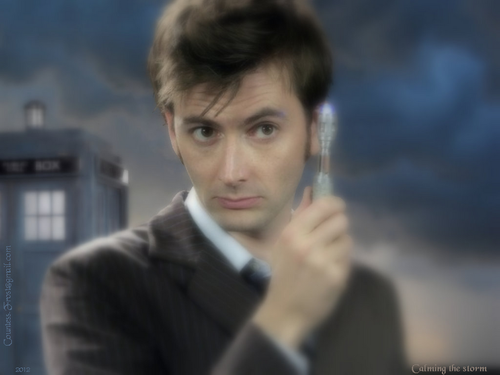 HD Wallpaper and background images in the डॉक्टर हू club tagged: doctor who tv show the tenth doctor david tennant time lord tardis sonic screwdriver fan art wallpaper thecountess. This डॉक्टर हू wallpaper might contain बिजनेस सूट, अच्छी तरह से तैयार व्यक्ति, सूट, पैंट सूट, pantsuit, पैंट्सट, अच्छी तरह से कपड़े पहने व्यक्ति, चित्र, headshot, closeup, हेडशॉट, and क्लोज़अप.